Upon an unfinished world, humanity struggles to survive in a savage environment full of diverse threats. Equipped with incredible Javelin exosuits, a faction known as the Freelancers seeks to tip the balance in mankind’s favor. Undoubtedly, there will be those out there who prefer this game; I am actually one of them. The PvE-only aspect is a nice touch, and it’s refreshing in a world where so many games like to focus on pitting player against player. The problem is that the enemies are rarely more than bullet fodder, and you don’t need to be much of a team in order to take them down. Still, Anthem is rife with potential and we’ve seen games transform into something amazing post-launch. I am hoping that will be the case for Anthem. There's a good game in here somewhere, but only the flashy, satisfying combat stands out amongst a background mess of shockingly bad design decisions and woefully undercooked systems. ANTHEM feels unfinished and, frankly, undeserving of your time when there are much better live titles currently available on PS4. Check back in a year from now, and we might be onto something. Anthem always left me wanting. There is solid combat, cool wildlife, some awe inspiring visuals, and superb flight, but I was always aware that I desired more than what was here. Nothing in this game felt alive; not the story, the world, the characters, or even my interactions with other players. Anthem is a game based on a fantastic idea. 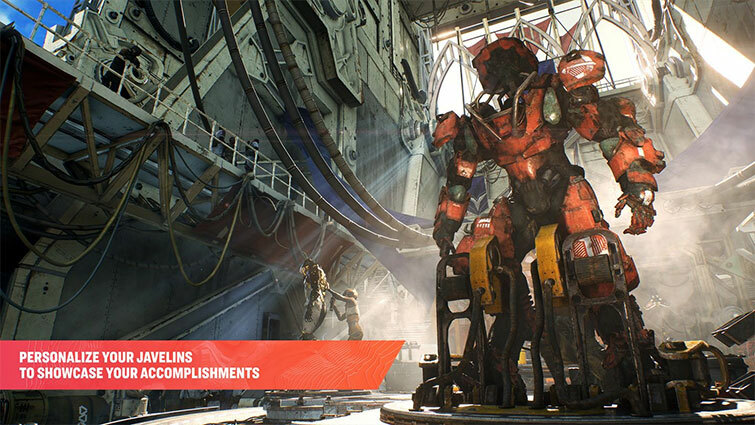 Flying around in futuristic mech-suits with friends should have been a slam dunk after six years of development, and Anthem might yet become that game someday. Unfortunately, that’s not what it is right now. 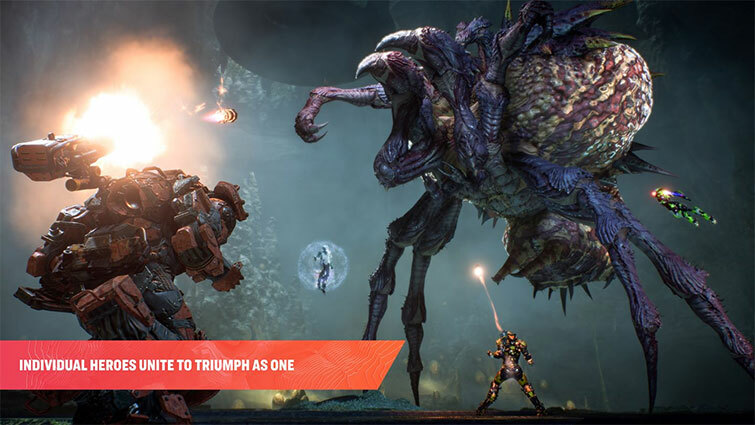 Despite nailing the feeling of flying around in its Javelin suits and crafting a beautiful world, there’s nothing in Anthem to hold a player’s interest. I want the game to be more optimized and run better. I also know I’m not alone in wanting all of these things. But like I mentioned before, this all depends on EA giving Bioware the time and resources to do so, and Bioware hopefully remaining dedicated to the game. Anthem is a beautiful car that is an absolute joy to drive, but so far, it only has enough gas to get you a couple miles. Also, the wheels will periodically fall off. 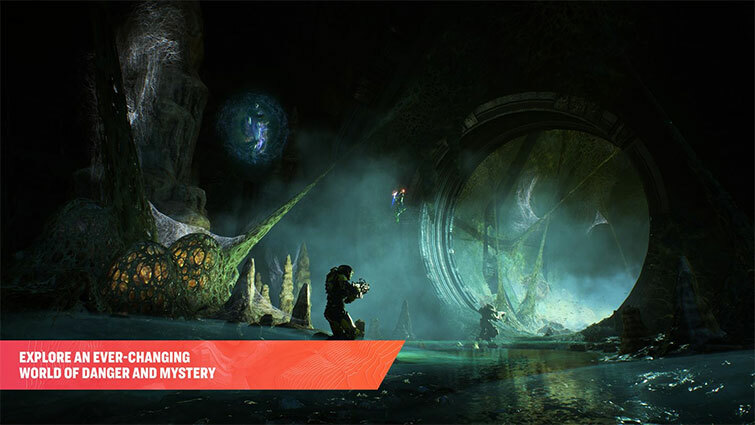 Sold as a live-service game, fans of Anthem’s exhilarating gameplay have to hold out hope that things will improve, but there’s no denying the initial expedition was rough. Using fun abilities is flanked by boring loot and premium cosmetics. Promising writing is let down by a stilted hub world that is infinitely more tedious than interesting. I wish I could be hopeful for Anthem’s future, especially since BioWare put out 90-day roadmap, I just worry that the fundamental issues I have with the game’s design will take more than a few patches to smooth out. Anthem has potential. In its present state, it’s a bit of a mess: underdeveloped, repetitive, and confused about what it wants to be. BioWare’s sci-fi shooter still has its moments, but they’re clouded by poor design choices and technical hiccups. 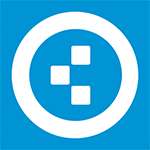 Being a games-as-a-service product, there’s every chance things will be polished – and I really hope they are. For now, though, Anthem feels like a bit of a wasted opportunity. 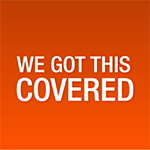 A lot of work needs to be done on a wide variety of the game's fundamental elements before it can join the ranks of other redeemed loot games like Diablo III, Destiny, and The Division. Whether EA will give BioWare the latitude to overhaul the parts of the game that need it--and whether it's even technically feasible for them to do that in the first place--are questions with uncertain answers. Characters deliver narrative in a compelling way, but the overall storyline lacks the player ownership found in their previous releases. And while it possesses the building blocks necessary to deliver a standout title, at launch, this has yet to coalesce. I have no doubt that Anthem will dramatically improve over time, but right now, this flight should remain grounded. 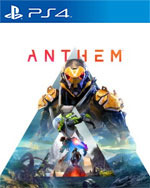 Six months or a year from now, Anthem, like many of the other games before it, may be a wholly improved experience and complete its redemption arc, but right now it may as well be AAA Early Access. I’ll continue to play it for as long as the combat remains entertaining, but if you’re on the fence, you may want to wait a while on this one. Even the simple, exhilarating act of flying is frequently interrupted by the limitations of your javelin, and you never quite shake that feeling of disappointment--of knowing, throughout the good parts of Anthem, that you'll inevitably come crashing back down. The problem is, though, that the game has to be looked at now; at how it plays right now… and, right now, it feels unfinished - unpolished; buggy; something that deserved another round of beta testing and another six months. Perhaps it will get better, but whether the audience is still there when it does is questionable. Cool flying mechanics can only keep the interest of the masses for so long. Anthem’s combat and traversal are its bread and butter, and the fact that BioWare nailed those two cornerstones of gameplay on the first pass is a great thing. The fact that we want to continue playing the game post-review is a testament to the strength of the core gameplay, but BioWare’s got a long road ahead before the studio can fully resolve the shooter’s myriad issues and count it as one of the top-tier titles in its catalogue. Fingers remain crossed, as we continue to hope that Anthem will soar up to those heady heights in time. Anthem may never get the chance to live up to its potential due to a series of unfortunate game design decisions and issues. The first IP from BioWare in over ten years displays moments of grandeur with fun and unique gameplay that unfortunately is undermined by the game's current condition. Anthem shows a tremendous amount of promise, but what is currently available is disappointedly below standard. Expectation unquestionably plays a factor, but with the talent behind this game and a high standard already set by other very similar titles, I think it's fair to expect better. Anthem's thrilling gameplay, quality presentation and sound design redeem what is otherwise a puzzling mess of questionable design decisions, and telltale signs of a game under pressure to hit the release date. Anthem es un título que posee un gran potencial pero que falla a la hora de aplicar los conceptos más fundamentales del tipo de género al que pertenece. Es un juego espectacular a nivel visual especialmente gracias a su verticalidad pero que inexplicablemente te obliga a descender al suelo cada dos por tres; es un juego que enfatiza la acción cooperativa pero no facilita ni promueve que ocurra nada de eso durante la partida. Nuestro consejo es que esperéis un tiempo a ver cómo evoluciona para que podáis disfrutar de todo lo que tiene que ofrecer sin sufrir las frustraciones a las que nos está sometiendo durante estas primeras semanas, ya que se trata de un juego que merece ser jugado en las mejores condiciones posibles, algo que ahora mismo resulta imposible. Por el contrario y si eres de los que tenían la esperanza de que éste fuera el juego que reivindicaría al estudio, creo que te llevarás una gran decepción. Anthem es un buen juego a secas, pero no uno que le haga justicia al legado del estudio responsable de Mass Effect y Dragon Age. Es una propuesta interesante con tremendo potencial desperdiciado y eso duele mucho de ver. Así no BioWare, así no. Wunderschöner Loot-Shooter, doch die belanglose Story, der (noch zu) geringe Umfang und die vielen Bugs kosten Anthem viele Pluspunkte. Das Startwochenende hat bereits gezeigt, wie schnell Bioware auf die Missstände des Spiels reagiert, um Anthem zu dem zu machen, was Electronic Arts fordert: Eine echte Alternative zu Destiny und The Division. Anthem kann in Zukunft großartig werden und verdient von den Spielern dieselbe Chance, wie die Service-Titel der Konkurrenz. Doch angesichts starker bereits bestehender Konkurrenz sowie nahenden Veröffentlichungen wie The Division 2 könnte sich „Potenzial statt Qualität“ als der falsche Weg entpuppen. 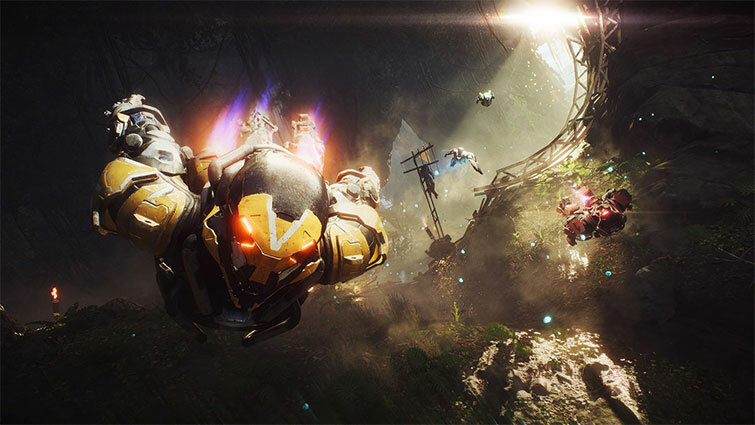 Im Hier und Jetzt ist Anthem nicht mehr als ein ambitionierter Koop-Shooter mit zwar interessantem Story-Unterbau in einer unverbrauchten Welt, aber einigen technischen Problemen sowie zu wenig Inhalten. Reléguant la coopération au rang secondaire, les expéditions comme les donjons ne requièrent qu'une stratégie limitée aux combos et à l'esquive et ne récompensent les efforts que par un loot trop uniforme. Il s'agit désormais pour BioWare de continuer à étoffer son jeu pour lui donner plus de diversité et d'intérêt, car le potentiel lui, est assurément là. Un beau terreau pour un futur bon jeu, mais qui doit encore mûrir pour remporter l'adhésion des joueurs. 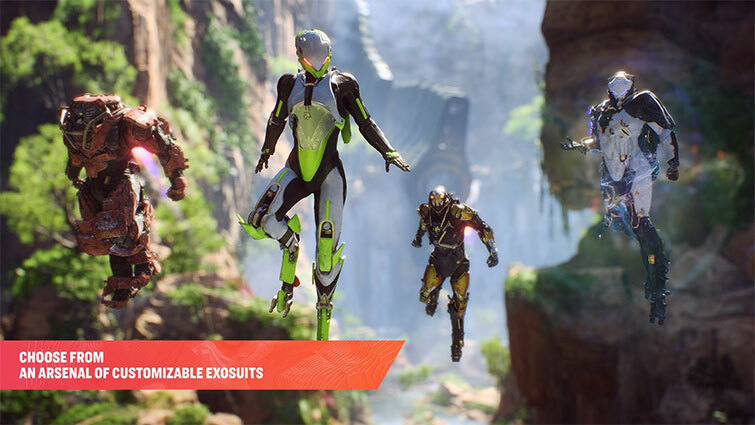 Anthem aurait pu être un jeu solo exceptionnel. Ou bien un titre multi incontournable. Mais en essayant de ménager la chèvre et le chou, Bioware s'est un peu perdu en chemin. Rien de catastrophique, mais il vaut mieux considérer d'emblée l'aspect scénaristique comme secondaire. Ainsi, on peut se concentrer directement sur les combats et l'exploration, deux aspects extrêmement réjouissants. Anthem chega tão perto de ser bem sucedido como um RPG co-op de ação, como de um jogo focado em história, mas apenas depois de forçar-nos a um longo e penoso processo de grinding ao longo de quests e objetivos francamente repetitivos. E mesmo assim, os seus elementos de maior destaque, como o combate, mecânicas e bosses tem um longo caminho a percorrer a nível de polimento, variedade e equilíbrio. Anthem должна была быть о том, как игрок превращается в Железного человека и спасает свой народ, а также о захватывающем исследовании таинственного мира, глубокой прокачке и приятном медитативном гринде. А в итоге Anthem оказалась игрой-расстройством — внутри нее есть величие и нераскрытый потенциал, но это все спрятали очень глубоко, и пока разработчики не спешат вытаскивать это на поверхность. Но я оцениваю Anthem как кооперативный сюжетный экшен (или даже как Diablo-экшен, об этом я писал в другом тексте), который можно пройти и двигаться дальше, к другим играм, потому что как сервис Anthem провалилась полностью — тут даже нечего обсуждать. Да, разработчики будут игру развивать. Возможно, через год она станет в десять раз лучше, но многие ли об этом узнают? Grafikleri muhteşem olsa da yaşattığı performans sorunları, içeriksel olarak eksiklikleri, oyuncuyu oyunda tutmak için yeterli sebep sunmaması ve co-op oynanışı gerektiği kadar desteklememesi sebebiyle Anthem'ın şuan için başarısız bir yapım olduğunu belirtebiliriz. Umuyorum ki Anthem, tıpkı Destiny 2'nin Forsaken ile kendini toparladığı gibi büyük bir güncelleme ile iyi bir konuma gelir. Aksi takdirde hepimizin için önemli bir stüdyo olan BioWare'in mezar taşı haline gelecektir. Potenciálu je tu ale hromada, ibaže ho treba čo najskôr zúročiť a nie nechať upadnúť. 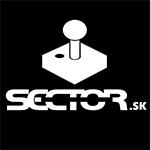 To isté platí aj o endgame, ktorý je teraz o vyšších obťažnostiach a grindovaní koristi v misiách a Strongholdoch s rovnakým obsahom. O reálnom hodnotení pre Anthem tak rozhodne až čas – či sa to zlepší, alebo naopak upadne. Destiny a aj The Division série nám ukázali, že možné je všetko.